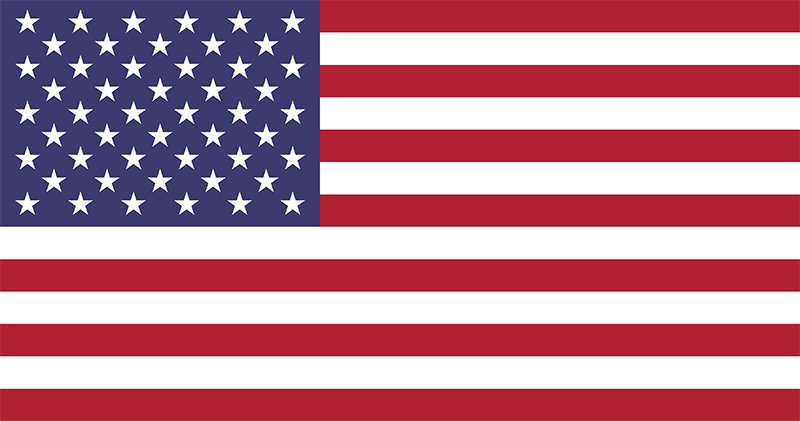 The national flag of United States printed is available in three different sizes. 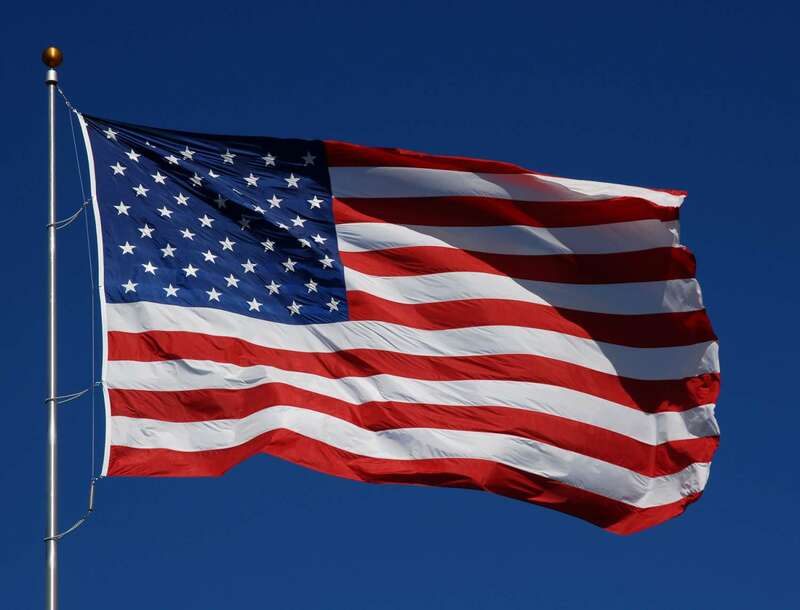 The United States national flag is created on quality knitted polyester and is high quality printed to ensure quality and durability. All of our American national flags, whether printed or sewn, come complete with reinforced stitching, heading line and toggle.